Home » FAQ » Is it better to choose VFD instead of Soft Starter? The two technologies are very different, and if there is a need for speed control, then a variable frequency drive (VFD) should be selected. If however, there is no requirement for speed control, then a soft starter is a very good alternative selection, this is the basic difference. In fact, at real life applications, the ratio of VFD applications to soft starter applications is in the order of one VFD compare to every four to five soft starters. Indeed, that is about the ratio that we supply industry in general. A soft starter does not control the frequency, but the combination of a soft starter and an induction motor can still produce a lot of torque at any speed. The proviso is that it is at a much higher current than a VFD. Don't focus only on the "kick start" function of some soft starters, I have never actually used kick start in any applications and I have been involved in the soft starter and variable frequency drives market since around 1978. There are different applications for each technology. 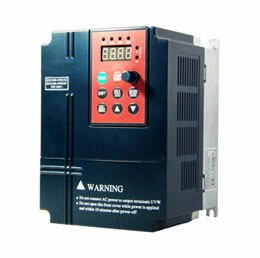 Some variable frequency drives sales people treat the soft starter as a poor man's drive or a single speed drive, but it is not, it performs a different function and in many cases, VFDs are being used where a soft starter would have been adequate. 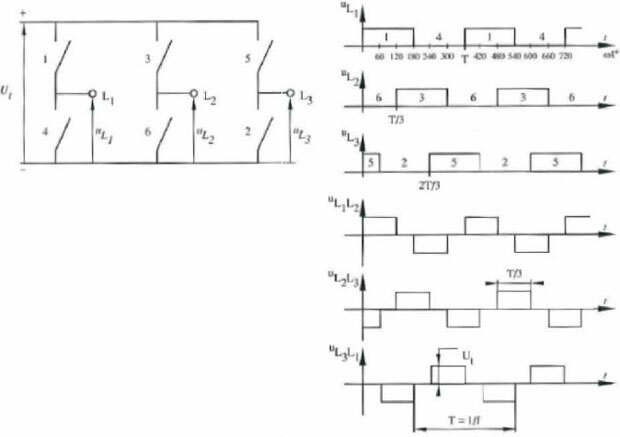 The potential issues with the use of VFDs are real issues, consider cost, life expectancy, efficiency, harmonics EMC and EDM are all issues that should be considered as part of the equation. If these issues need to be addressed, the cost can blow out considerably. The major issues with the soft starter are that it does not control the speed while compare to the VFD, but can regulate the torque, and it requires a high start current to generate the torque. 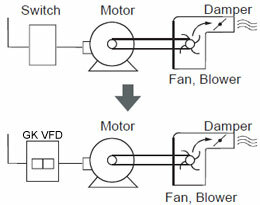 Current and voltage profiles ensure that high start torque at zero shaft speed can be easily achieved which is difficult to do with open loop VFDs. You can absolutely choose a closed loop VFD, if you want to pay extra for functions, characteristics etc... that don't add value and are not concerned about the cost of ownership or the other potential issues as above. It is just a case of what is appropriate for the application. - applications engineering rather than selling the most advanced technology for the sake of selling it. I would suggest that you could use a VFD in almost every application to replace a soft starter if you were prepared to pay the extra capital cost, plus the extra running cost, plus the extra harmonic mitigation costs. While you may not be seeing it, down here we are having major issues with harmonics from VFDs. up to 16% THDv due to the number of installed VFDs. Harmonic mitigation is now mandatory. I look at each application and ensure that the best fit is selected, and that include more soft starters than VFDs. In crane control applications, control speed, acceleration and deceleration has benefits, but this is not the case in many other different applications.